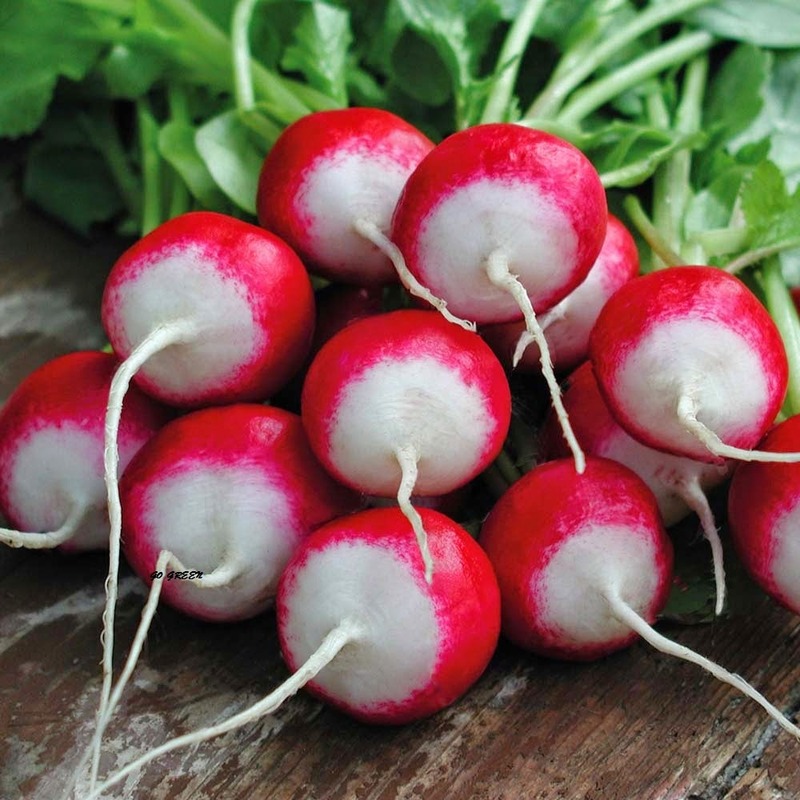 The radish is an edible root vegetable that was domesticated in Europe in pre-Roman times. 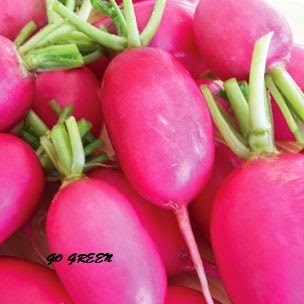 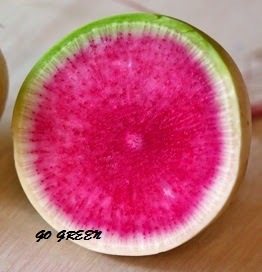 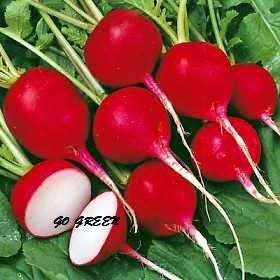 Radishes are grown and consumed throughout the world, being mostly eaten raw as a crunchy salad vegetable. 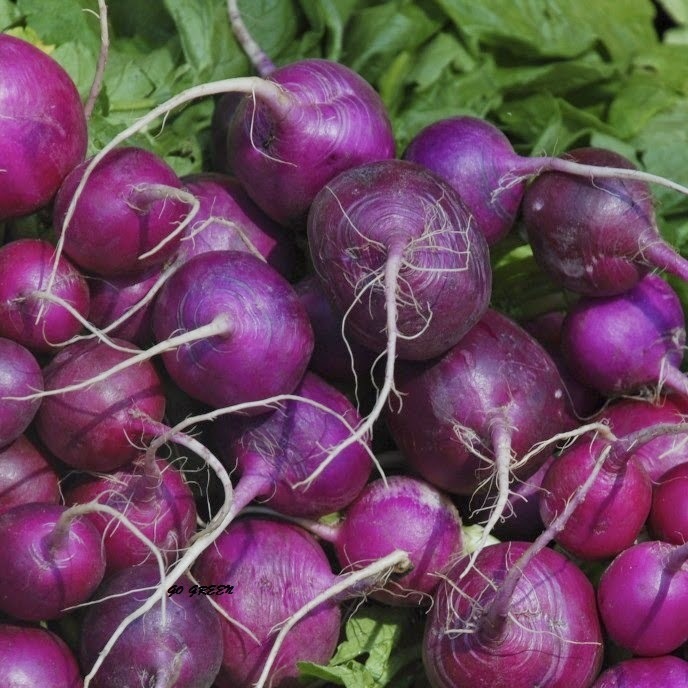 They have numerous varities, varying in size, color and the length of time they take to mature. 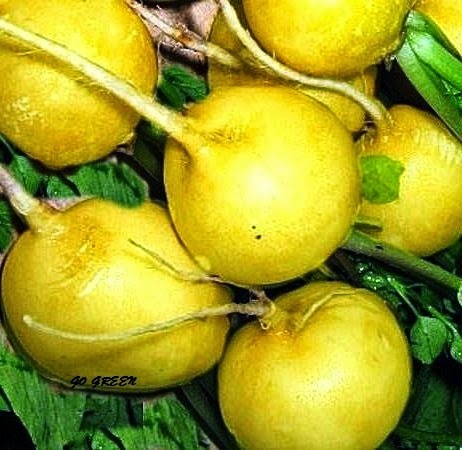 They are sometimes grown as companion plants and suffer from few pests and diseases. 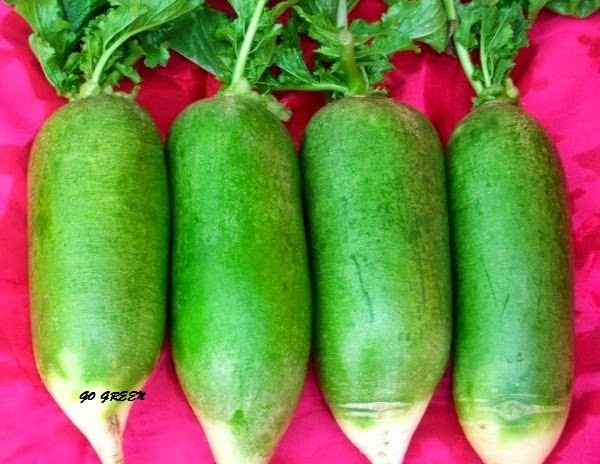 They germinate quickly and grow rapidly, smaller varieties being ready for consumption within a month while larger daikon varieties taking several months. 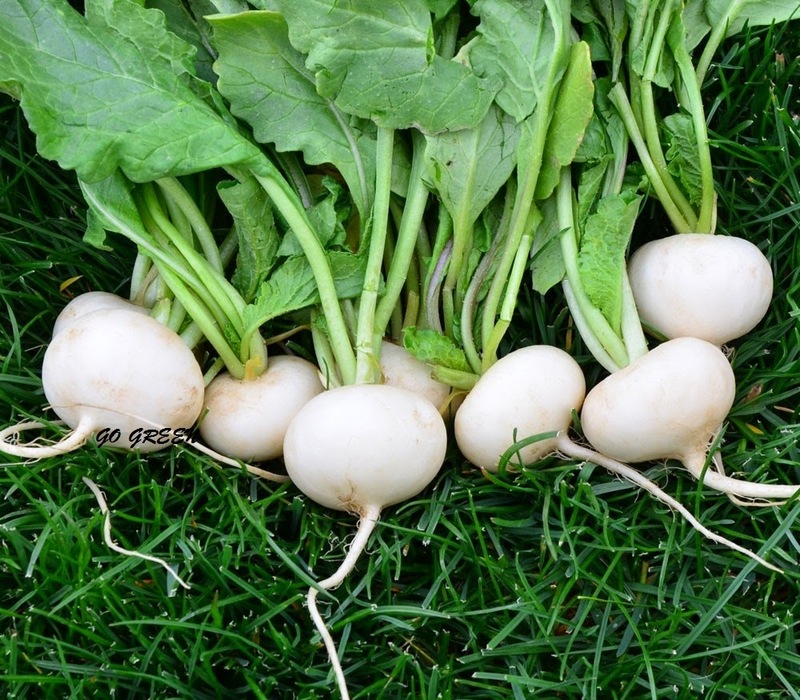 Some radishes are grown for their seeds and also for oil production.